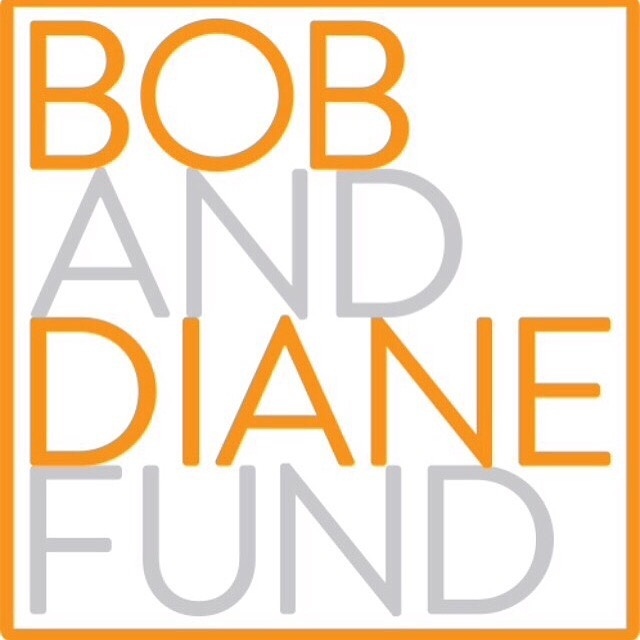 Established in 2016, the Bob and Diane Fund supports visual storytelling that documents Alzheimer’s disease and dementia. 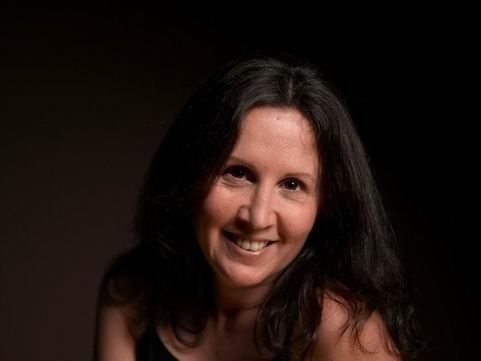 Gina Martin founded this nonprofit in honor of her parents Bob and Diane Martin. High school sweethearts, married 49 years. Diane died of Alzheimer’s in 2011 and Bob, her loyal caregiver died 3 months later. This annual grant supports the completion, publication, exhibition and/or screening of photography and/or multimedia work with funding in the amount of $5,000 USD. The grantee will be announced in mid-November during National Caregiver’s Month. Check out an interview Visura on the Fund: here. Submission begin September 1, 2017. The application deadline is October 22, 2017, 11:59pm EST. Submit 250-500 word essay in English describing the project, why this work is important to you and how you see the grant helping you complete the project. Name the file with your initials and proposal at end (ex: GMM_Proposal). Submit 15-25 images (black/white or color). Name the file with your initials and number each image at end (ex: GMM_01, GMM_02). Files: 72dpi, RGB, 3000 pixels on the long side, jpegs, caption each image (do not include photographer's name in the captions). Submit bio and/or CV in English as PDF not to exceed 2 pages. Please be sure to include an email and phone number. Name the file with your initials and Bio at end (ex: GMM_Bio). Place essay, images and bio into a ZIP folder labeled with your initials and upload to this Dropbox folder. By Gina Martin — The Bob and Diane Fund is excited to announce Worcester, MA photographer Stephen DiRado as the 2018 grantee of the Bob and Diane Fund with his..
By Gina Martin — When people come into my home, the first thing they comment on is my orange refrigerator. The second comment is about how many..
NATIONAL GEOGRAPHIC FLASH SALE $100 SINGED PRINTS - ENDS SATURDAY! By Gina Martin — Featured photographer (above) is Paul Nicklen: Paul Nicklen describes looking up from underneath a wave akin to "looking through a moving..
BOB & DIANE FUND - accepting submissions for 2017 grant! By Gina Martin — SUBMISSIONS ACCEPTED: SEPTEMBER 1 - OCTOBER 22 The Bob and Diane Fund seeks submissions from visual storytellers on stories about Alzheimer's..
By Gina Martin — Please complete this form by August 1, 2017. Thank you! Click here to sign up! By Gina Martin — Photographers, learn more about the Bob and Diane Fund —a $5000 annual grant for visual storytellers—still photography, video,..